Volunteers are the backbone of eventing and without them our sport would not exist as we know it. That’s why a new program in USEA Area II, being rolled out this week, aims to make volunteering at events a whole lot easier for both volunteers and organizers alike, in addition to recognizing the selfless people who make our beloved sport possible. 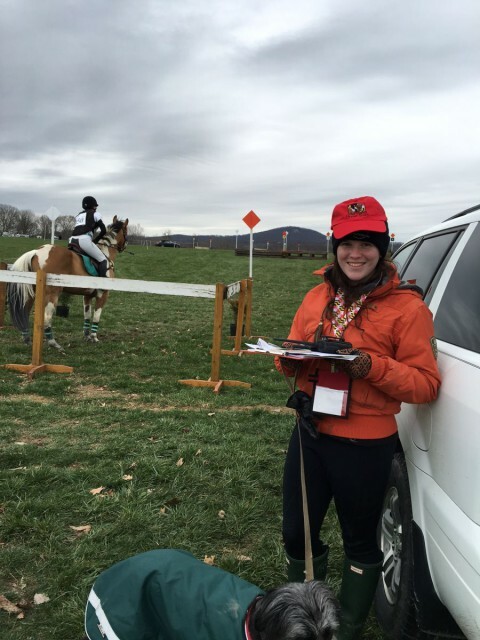 The USEA Area II Volunteer Incentive Program (VIP) centers around the website eventingvolunteers.com, which serves as an online hub for organizing volunteer duties at horse trials. In addition to making streamlining volunteer organization, the program also seeks to provide incentives and recognition to the generous, hard-working volunteers of eventing. After the passing of dear friend and Area II powerhouse Seema Sonad one year ago this week, members of Area II, including Area Chair Kaiti Saunders, began thinking hard about ways they could honor volunteers as part of a tribute to the legacy of their friend. 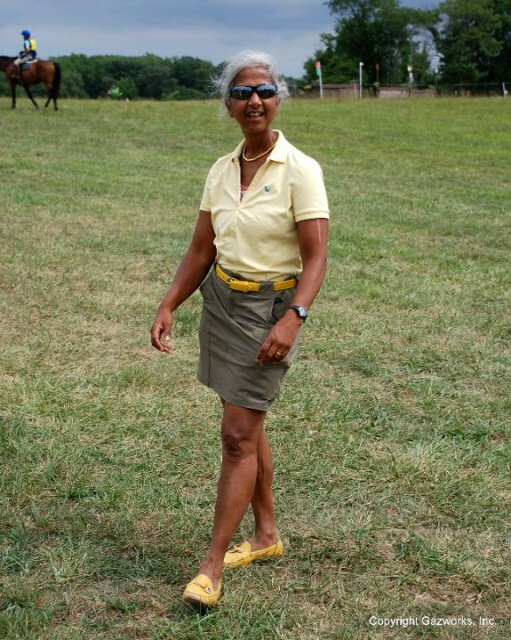 Late last year, Carolyn McIntosh of The Maryland Horse Trials at Loch Moy came up with the seed of the idea that would eventually germinate into the VIP as it is today. 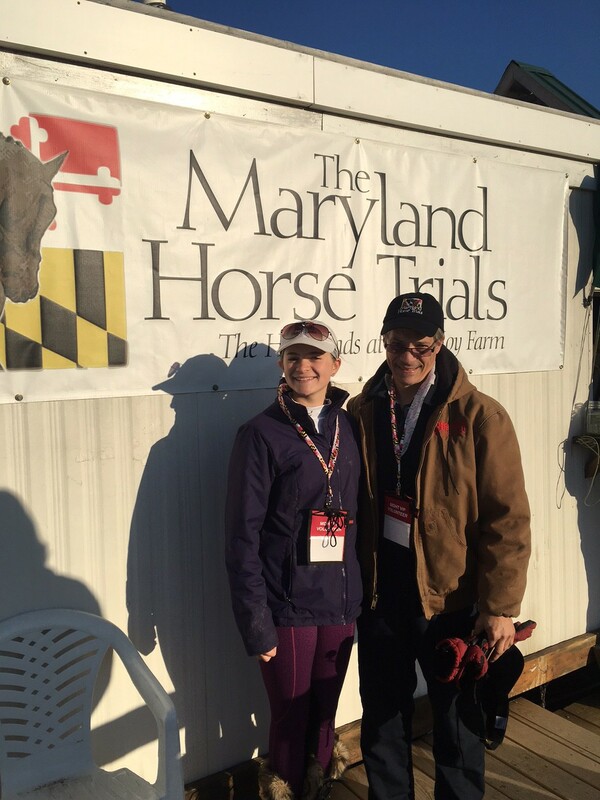 Carolyn worked with Nancy Jones of Seneca Valley Pony Club Horse Trials and Gretchen Butts of Waredaca to flesh out a proposal that was brought before the Area II Council in February. With some additional input and blessing of the council, they and website developer Nicolas Hinze worked together to develop the program and its framework. The program has been tested at a few unrecognized events already and has been received with excitement. The next step is to pilot it at three upcoming USEA recognized events over the next month: Waredaca Spring Horse Trials, Seneca Valley Pony Club Spring Horse Trials, and the Maryland Horse Trials. These three events are were chosen for their close proximity to each other on the calendar, as well as for the fact that they tend to share the same volunteer pool. Prospective volunteers can use eventingvolunteers.com to sign up for open shifts and duties, check in with organizers and track their hours. After a simple sign-up process, volunteers can select a specific event and easily see which assignments and shifts are the most needed and which are already filled. A quick description of the job currently accompanies the sign-up widget, and Kaiti says they hope to flesh out the website as an online resource for volunteers in the future with more information about common volunteer positions, tips on things to bring with you when you volunteer, and information about getting more involved with the sport. People who sign up for the VIP receive a neck wallet or lanyard (similar to the ones used at USEA convention) that will identify them as part of the program as well as give them a handy place to stash their keys, phone, or other small items while volunteering. As they rack up volunteer time, participants will eventually be able to collect incentive pins and other markers of recognition with which to decorate their lanyard. Note the lanyards! Photo courtesy of Kaiti Saunders. The “incentive” part of the program comes into play with the leaderboard feature of the website. Hours are tracked as volunteers use the website to check in and out (or organizers can check volunteers in and out manually) and the leaderboard tracks total volunteer hours for individuals as well as individuals that have volunteered at multiple events over the season. Area II plans to use the hours tracked via the website to help recognize volunteers at their annual Area meeting and as the program expands, the hope is to recognize volunteers on a national level as well. After the pilot program is completed, the organizers of the participating events will get together to discuss what went well and what needs improvement. Another exciting facet currently in development is a smartphone app companion to the website which would enable the user to check in and out of events with even greater ease. Development of the program has been done with the input of USEA CEO Rob Burk and other staff at the USEA throughout the process, and the plan is to roll out the program throughout Area II and eventually make it available nationwide. Thanks to a group of dedicated and passionate eventers, volunteer coordination may finally be utilizing technology the way Seema once dreamed and a more streamlined volunteer experience may be coming to a smartphone near you.